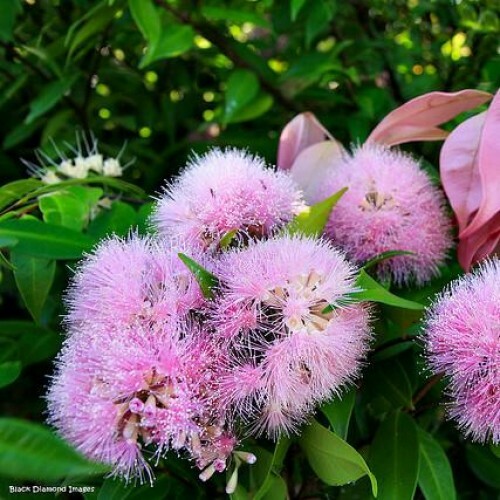 Syzygium 'Cascade' is a Lilly Pilly variety with pretty foliage in brilliant shades of pink bearing apple-green gold-tipped, pink pom-pom clustered flowers in summer, followed by edible pink fruit.  Pest & Disease Resistant - Psyllid Resistant. Growth size: 2-3m h x 2m w.
Positioning: Full sun to part shade. 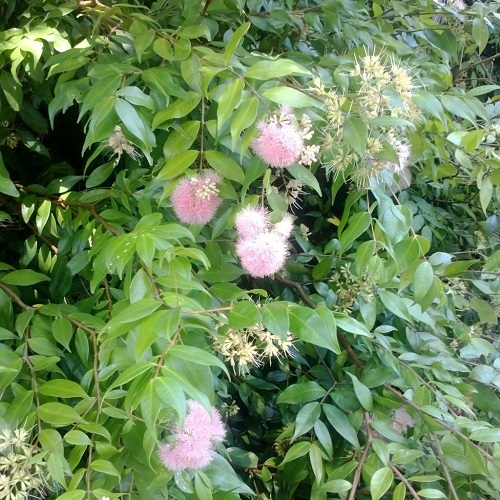 Perfect for: Screening and hedging, feature plant, contrasting. Our plants come from a leading National Award Winning Wholesale Nursery guaranteeing you the most beautiful plants. Our plants are the highest landscaping quality you will find and are frequently used by some of Australia's leading landscape designers and can frequently be seen on top rating TV shows such as The Block and Selling Houses Australia. Our pot sizes range in size from 140mm to advanced sizes up to 400L. We have the capacity for catering for very large landscaping jobs. We have 1000's of varieties available but not all plants are listed on our website, so please ask us by contacting us by email or phone. WE OFFER FREE HORTICULTURAL ADVICE! WE GUARANTEE beautiful healthy quality plants! WE GUARANTEE fanastic customer service! WE GUARANTEE delivery of plants within a week! 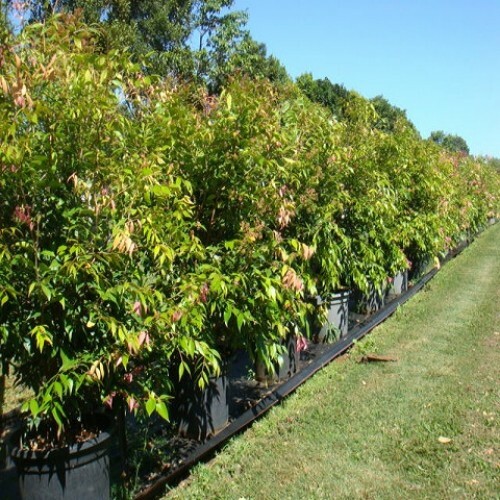 WE GUARANTEE every plant in our nursery is the highest of quality!